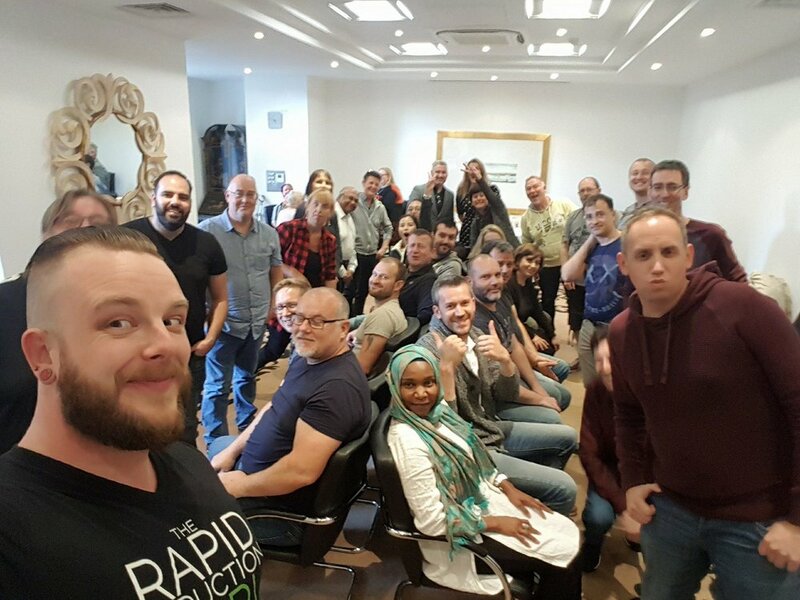 Rapid inductions can be used by anyone practicing hypnosis, whether you're going to use them for hypnotherapy or for stage/street hypnosis or even something else... So if you're looking to speed up your hypnosis skills, signing up to a rapid induction hypnosis training course is definitely a great idea. Anyone can be a hypnotist! Hypnotism is not a "special gift" nor is it a "magic power". You don't have to be "born with it", it's something that almost anyone is able to learn, and learning to do the hypnosis-part is actually relatively easy (it's the stuff you do once you've got people hypnotised that takes a little more skill). Hypnosis is a completely natural state, and it feels amazing... It's like when you get into a good book/movie, and everything else takes a back seat. Hypnosis feels a bit like the moment before you fall asleep, where you're aware, but not totally "with it". No! You are actually always in control when you are in a state of hypnosis. If the hypnotist were to give you a suggestion that you morally disagreed with, you'd be able to either refuse to go along with it, or you'd simply wake yourself up from the hypnotic trance by yourself. Again, pretty much everyone can be hypnotised... It's just that some people are better at it than others. Around 90-95% of people, are hypnotically responsive enough to benefit from visiting a hypnotherapist. However, around 20-30% of all human beings are really good at being hypnotised and responding to hypnotic suggestions. These people are the ones who will be chosen to volunteer at a stage hypnosis show. Hypnotherapy is the use of hypnosis techniques alongside various different therapy techniques (clinical, behavioural, analytical, cognitive, regression). Hypnotherapy is used to create positive, measurable changes in thoughts, behaviours and habits. 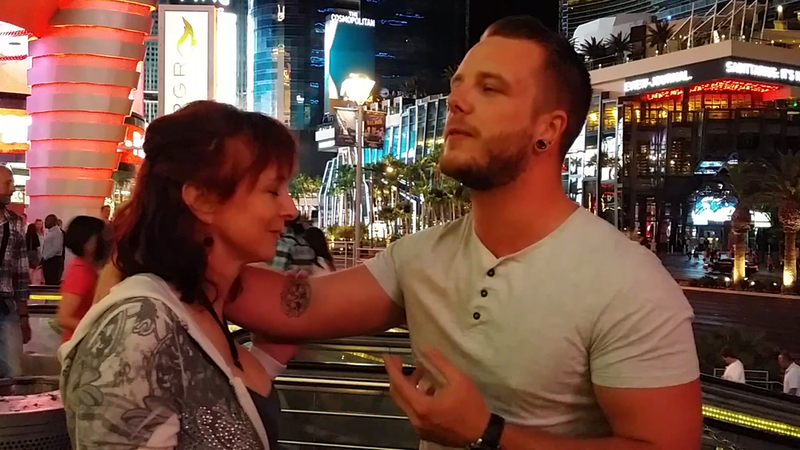 Stage hypnosis (and street hypnosis) is the use of hypnosis techniques to cause volunteers to experience various different things (thoughts, feelings, hallucinations), simply by the use of "suggestion". Stage hypnosis is generally performed for entertainment. I'm an international stage/street hypnotist, a successful hypnotherapist, author and hypnosis trainer. I'm also one of the HypnoBros, and a founding director of HypnoTC: The Hypnotherapy Training Company. Many students call me the "Rapid Induction Guru" (which I quite like), and I've been hypnotising people since I left full-time education at the age of 18, so I have 12+ years experience with hypnosis!